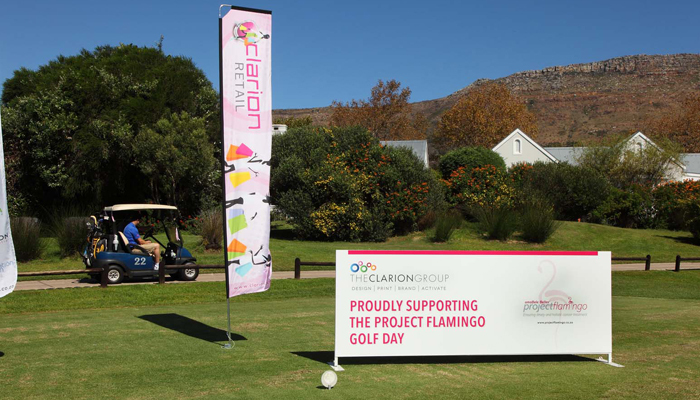 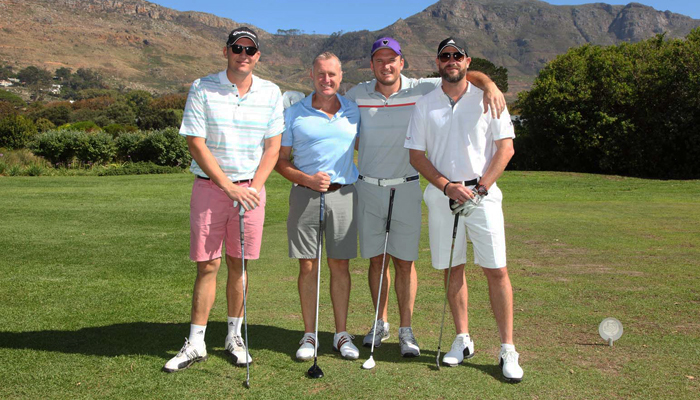 Clarion Retail (as a supplier to Woolworths), were delighted to be involved in the recent Project Flamingo golf day held at Steenberg Golf Course to raise funds for breast cancer awareness. 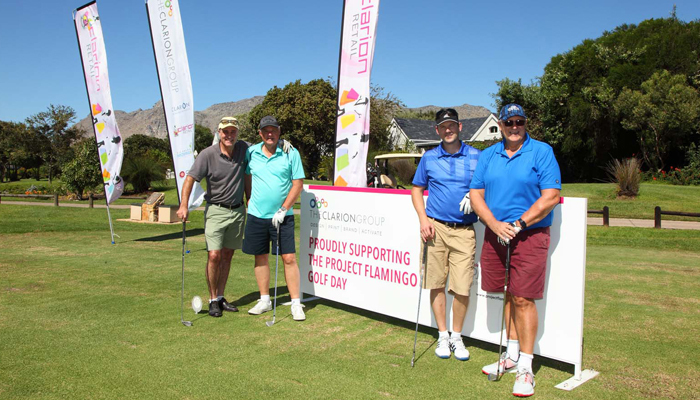 Caroline Currie, Sales and Marketing Director had this to say “ We jumped at the opportunity when approached by our client Woolworths to get involved in this event which raises funds to highlight the importance of breast cancer awareness. 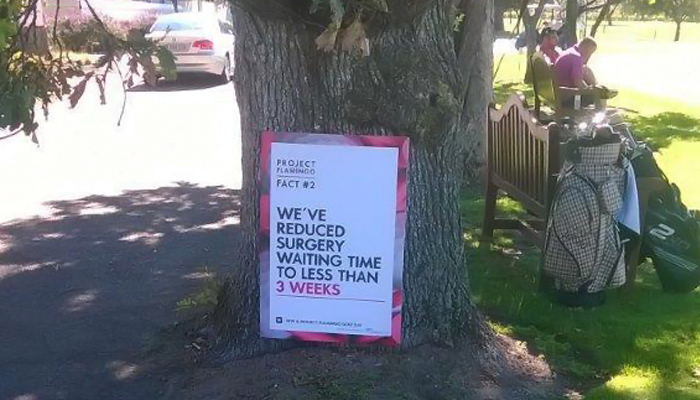 We were only too happy to play a small part in highlighting this amazing initiative and draw attention to this disease. 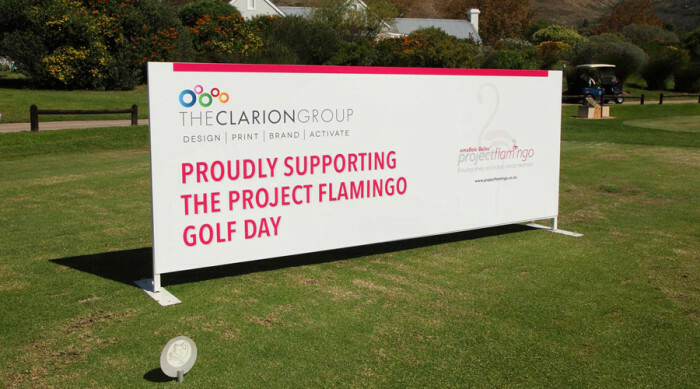 Promoting breast cancer awareness is a cause that we as a company support and promote whenever possible. 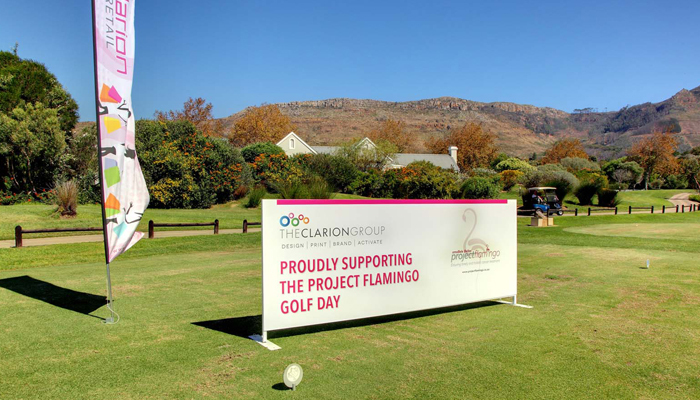 We firmly believe in giving back to charity to ensure we educate the women of South Africa about early breast cancer detection.” The event branding seen on arrival at the golf club was sponsored by Clarion Retail. 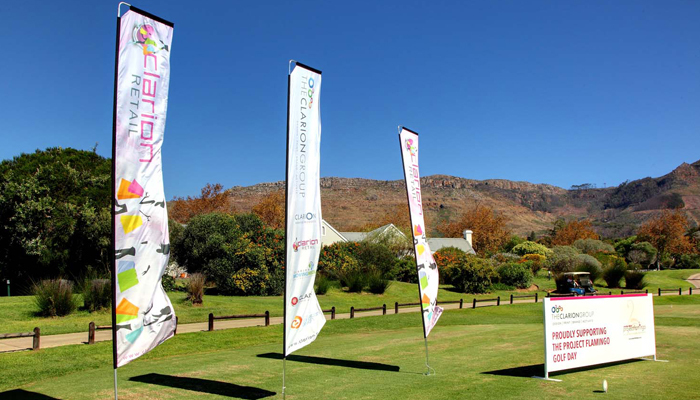 The instore branding specialist company also sponsored a 4 ball and had an amazing day out on the beautiful golf course.